Angelica Ganea may not be a household name in the music industry yet, but after her collaboration with Indian Motorcycles, I’m willing to bet that her name will be remembered in the motorcycle industry. 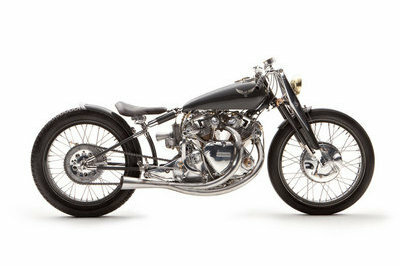 The up-and-coming singer recently embarked on a project that involved covering the entire body of an Indian Motorcycle Chief Classic in Swarovski crystals. We’ve seen this kind of project before, some on even bigger canvases, but Ganea’s work is special because she did it by hand and more importantly, all by herself. The idea of actually covering a Chief Classic with Swarovski crystals sounds difficult, and in reality, it is. But once all that work is done, the final product looks absolutely amazing, provided whoever ends up owning takes really good care of those crystals. 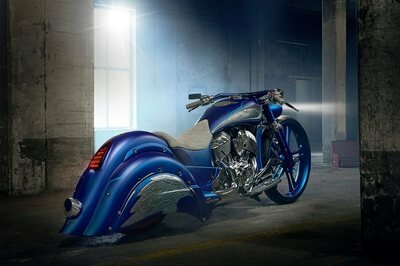 The bike, which has been christened the “Crystallized Indian Motorcycle”, now has almost 200,000 Swarovski crystals glued on to it and is actually available for display or as an event attraction. At some point, Ganea hopes to sell the bike to raise money for charity and also help fund Ganea’s music career. It’s an unconventional way to secure the necessary funding for your album, but it’s not that weird to someone who is used to covering anything she can get her hands on with Swarovski crystals. Ganea’s fascination for these crystals has extended into making crystallized microphones, musical instruments, and if you can believe it, an actual company caled "Emporium A" that customizes, among other things, monogram cake toppers. I’m not sure how much the Crystallized Indian Motorcycle will sell for in this market, but there’s enough room for this kind of quirky attraction for a buyer to take a stab at buying it. I hope that it sells well enough for Ganea to have enough to give to charity and cover the costs of her music career. After spending close to 1,500 hours to complete this project, I’d say Angelica Ganea has earned whatever good fortune she gets out of it. 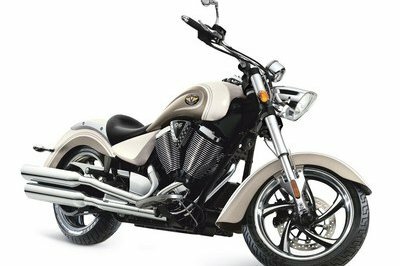 Continue reading to read more about Angelica Ganea’s Crystallized Indian Motorcycle. I’ve seen my fair share of Swarovski-ed vehicles in my life time, none more audacious than an actual Mercedes SLK500 that was swimming in Swarovski crystals back in 2010. I’ll be the first to admit that I didn’t like the way it looked, largely because the huge panels lent itself to look like a sea of crystals. 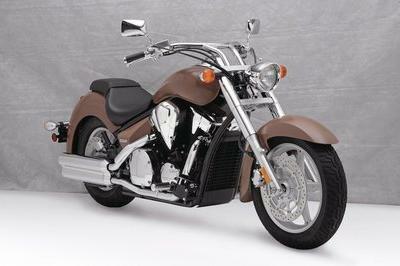 On the contrary, Ganea’s work on the Indian Chief Classic looks much better than I expected. 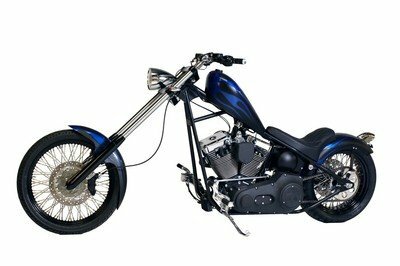 Maybe the overall configuration of a motorcycle creates a better aesthetic when its glued with Swarovski crystals. There aren’t that many places to put these crystals compared to a car so it doesn’t bombard your sight with all the shininess. It looks really clean, which is a testament to Ganea’s skill of having to glue each and every crystal to the bike all by herself. The Canadian-Romanian singer may not be well-known in the music industry yet, but works like this will certainly go a long way in her creating a name for herself in the motorcycle scene. I’m very impressed with her work and I’m looking forward to what she does next.